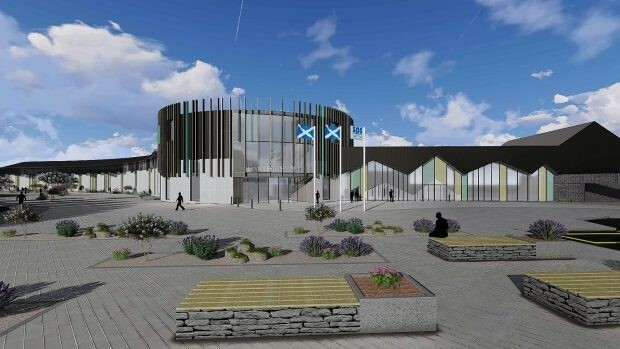 The Scottish Prison Service is proposing to develop a new £66 million, 12,000 square metre prison near Inverness retail park, in the Highland capital. 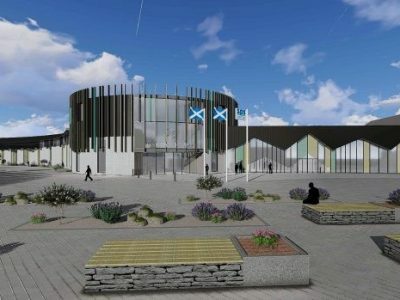 An application for planning permission in principle was lodged with The Highland Council (THC) in June 2017, by planning consultant Colliers International. ITPEnergised was commissioned to undertake ecological surveys and provide ecology advice and support for the application, and site investigation works. We undertook a Preliminary Ecological Appraisal (PEA) including a Phase 1 Habitat Survey and preliminary badger survey in summer 2016. Further, dedicated protected species surveys (badger, otter and great crested newt) were subsequently undertaken in autumn 2016 and spring 2017, due to evidence of such species being identified, or suitable habitat suggesting their possible presence. Our ecology team provided advice to the planning consultant and client on required ecological protection measures during intrusive site investigation works (drilling and trial pitting). We have continued to provide advice with respect to possible protected species licensing and mitigation requirements for the construction of the development.